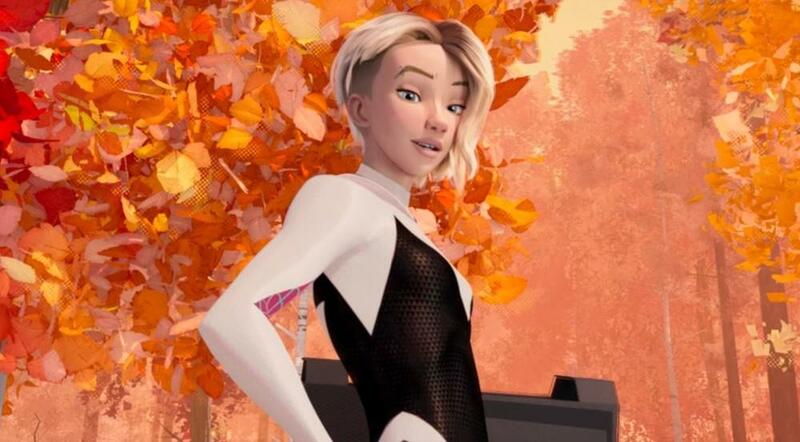 Sony Pictures Animation releases a new featurette that presents us the female version of the Spider-Man of an alternative universe, in a few days in theaters. The new film Spider-Man: Into the Spider-Verse is directed by Bob Persichetti, Peter Ramsey and Rodney Rothman and created by Phil Lord and Christopher Miller (the mind behind Cloudy With a Chance of Meatballs, The Lego Movie), a Sony Pictures Animation production with the animation produced by Sony Pictures Imageworks. Spider-Man: Into the Spider-Verse introduces Brooklyn teen Miles Morales, and the limitless possibilities of the Spider-Verse, where more than one can wear the mask. A new and fresh vision of the new Marvel Universe with an innovative and unique design. Together with Miles and Peter Porker (here his featurette) we introduce you the female superhero Spider-Gwen.